Enter your contact information below so I can set up an appointment with you. 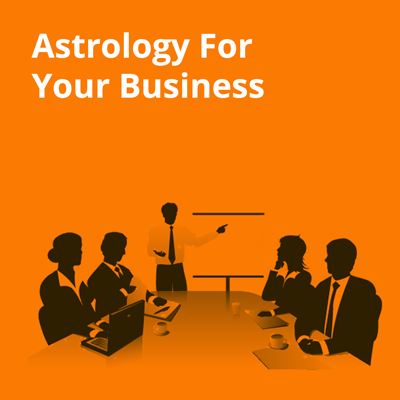 Together we will determine the best approach for your business astrology needs. Do you have an area of focus? Any questions?